In our last article, we talked about all the steps needed to travel with a Wheelchair. Today we will be talking about dealing with transportation, finding Accessible Hotels, and bringing with you Durable Medical Equipment like Shower Chairs and Hoyer Lifts. When traveling with a wheelchair it is extremely important that you have a plan in place and have backup plans if anything goes wrong. Before you do anything, it is worth asking yourself these questions. Keep in mind this depends on your abilities, where you will be traveling to, and whether you are departing or arriving. -Will I need to rent an Accessible Van? Do I just need an Accessible Taxi? Can a Car with Hand Controls be enough? Is the Accessible Public Transportation enough? Will I stay in one place or move around throughout the trip? – Will I use a Manual Wheelchair or Electric Wheelchair? Do I need anything to transfer? – What kind of equipment will I need? Should I bring a shower chair? Should I bring a Hoyer Lift? – How much money will I budget for the entire trip (Plane Tickets, Hotel Reservations, Rental Car, Food, Tourism)? For getting to the airport, you have several options depending on your location and abilities. You can be dropped off at the Airport by a friend or family member, drive to the Airport and use the long term parking, take the subway, take the train, take the bus, or arrange an Accessible Taxi. Google Maps can be a great tool to help you plan. Renting an Accessible Van typically is the best solution right now, although some destinations like Disney World have accessible buses that can take you right to the hotel. It can be quite costly though especially if it is a long vacation. What you should do is research all the Accessible Van companies near your destination and get quotes on how much it will cost. You can just search “Accessible Van Rentals [Destination]”. Make sure to have a backup option and backup plan in case anything goes wrong. The Accessible Van Rental Company can deliver the Van at the airport. If you choose to do this, make sure to contact them before your flight. You can drop it off at the airport too when you are leaving and they can come pick it up. Accessible Taxi Services are quickly becoming available around the world. Many cities like London, New York City, and Chicago are working on getting all taxis accessible; all Black Cabs in London are already wheelchair accessible. Cities like Boston and Washington DC have accessible subways too. Ride Sharing services Uber and Lyft are starting to offer Wheelchair Accessible Taxi’s in some cities and we should hopefully see them accessible around the world soon. Make sure to research your destination, how accessible it is, and how far your hotel is from the airport. Google Maps and the Google Street View are great for this. You will want to make a list of sights you want to see and research how accessible they are. For finding Accessible Hotel Rooms, you have many options. Your top priority should be to know exactly how the room looks like, especially the bathroom, and what equipment they have. Make sure the doors are wide enough too. Each country is different, but you should be able to find accessible hotels around the world. Legislation like the CRPD is making it much easier. In the United States, Hotels are required under the ADA to provide Accessible Rooms. 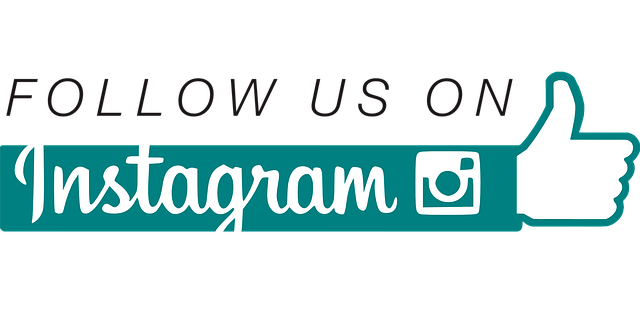 We’ll be sharing more resources on our social media pages and we hope to have a page of travel tips available soon. We recommend you stay in one hotel for your trip. If you are traveling around the USA or Europe, make sure to go from accessible hotel to accessible hotel. If you need to bring durable medical equipment like a shower chair or hoyer lift, you can still have the trip of your dreams. Your options are: bring it with you, go to a Hotel with them, or just have them delivered. Cory Lee of Curb Free with Cory Lee says you can bring your Shower Chair and Hoyer Lift as excessive baggage. 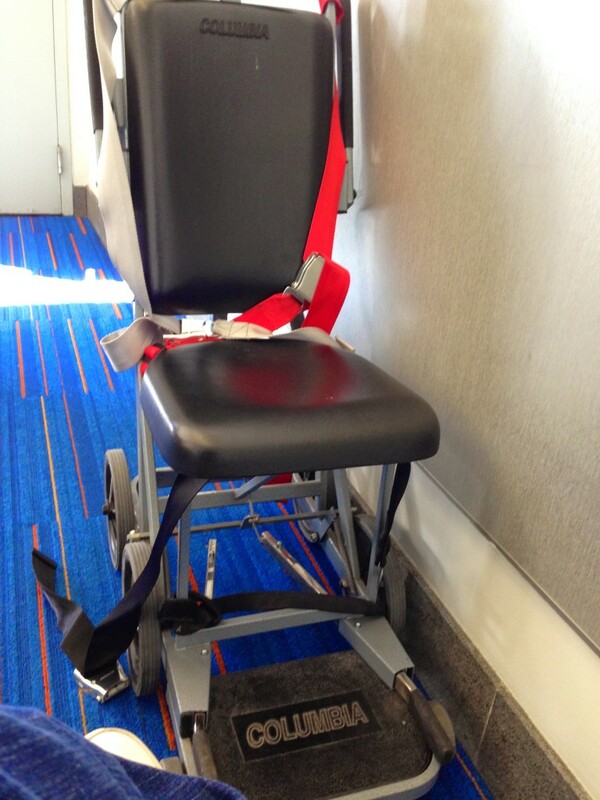 Most airlines, especially in the USA, cannot charge an extra fee as long as it is medical equipment. You may still want to bring a doctors note with you explaining why you need the equipment though. When you go to the airport, bring your shower chair and hoyer lift to the ticketing area. They will either take the equipment right there or instruct you to take it to the oversized baggage area, which is usually near ticketing as well. The oversized baggage handlers will then load it on the plane. Make sure to put fragile stickers on your equipment so that it does not get broken. Ask ticketing for the fragile stickers and they will happily give them to you. You can also purchase Portable Shower Chairs and Hoyer Lifts that can fit in carry on or checked baggage. The cheapest solution is to go to a hotel that has the equipment you will need. There are hotels that have hoyer lifts in their Accessible Rooms and some that have shower chairs, roll-in showers, and fixed shower chairs. The most expensive and complicated solution is to have a company deliver the equipment you need as rentals. It can be quite costly, but it is a solid option if you can not try the others. If there is not an ocean or thousands of miles between you and your destination, you could also consider driving instead. It can be dramatically cheaper and you can easily bring the equipment you need with you. Trains and Cruises can be great options too.